The FBI is offering a reward of up to $1,000 for information that leads them to the man who robbed a North Center bank this afternoon. The man entered Byline Bank at 3401 North Western around 2:40 p.m. and demanded money, according to the bureau. Witnesses said the offender was last seen heading westbound on Roscoe Street after the hold-up. 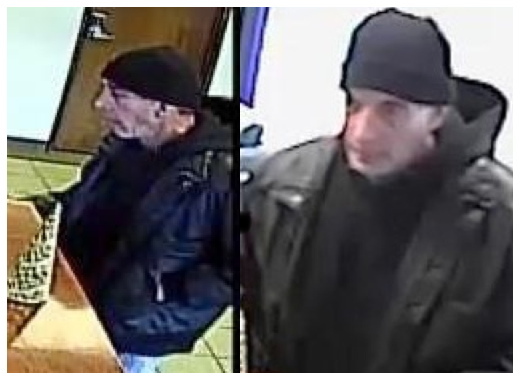 Police said the robber is a white man between 50- and 60-years-old who stands about 6-feet tall. The teller noticed that he was wearing "therapeutic shoes." 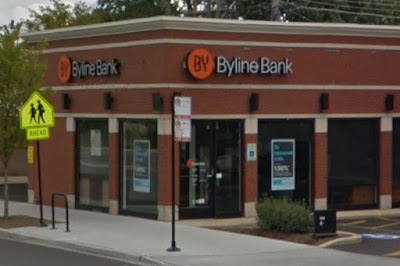 Anyone with information regarding the robbery should contact the FBI's Chicago Field Office at (312) 421-6700.